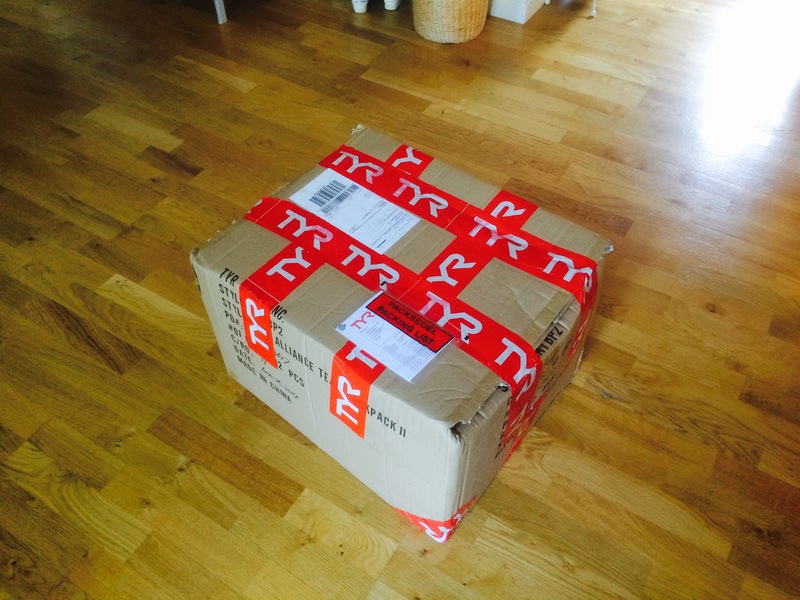 Today Fredrik and I finally decided to test Swimrun. 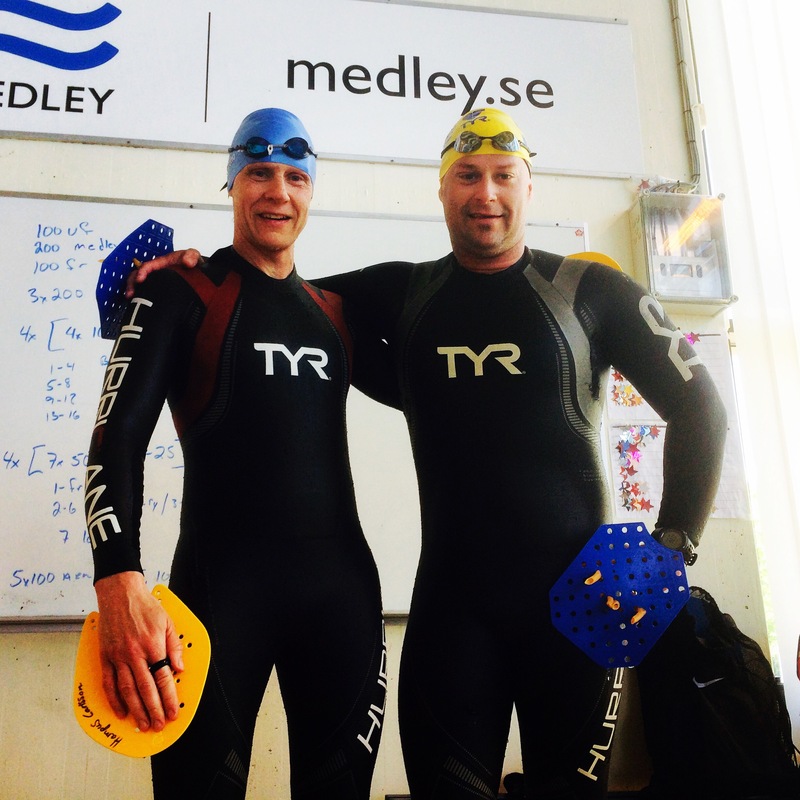 So after I got the Masters group started in the pool Fredrik and I got our wet suits and running shoes on and got started. 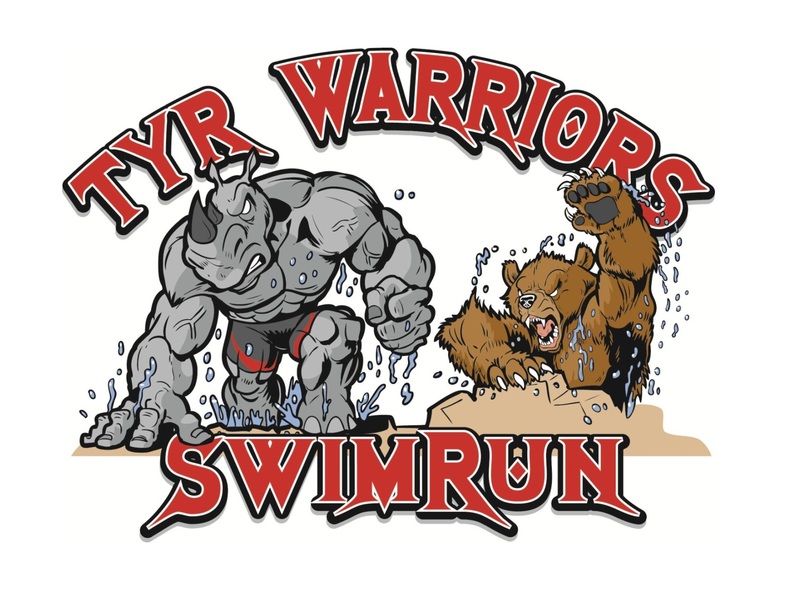 Only 24 days until TYR Warriors (Fredik and I) make our debut in Swimrun at the Stockholm Swimrun. Today was a pure lifting workout. After about 30-40min warm up I tried my first Crossfit Total. 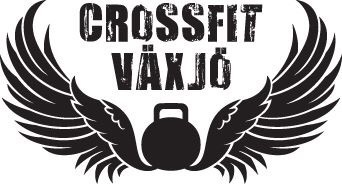 Crossfit Total is the combined weight of a deadlift, back squat and strict shoulder press. You get three reps to max in each. Sounds weird to say retire when I just turned 40, but yes in 100 days I will compete in my second and last Ironman triathlon. The amount of focus and energy I put into my training 2012 to 2014 for my first IM is not there any more and I don’t see it coming back in the near future. Crossing the finish line back in August was like running off a cliff. A really tall one that took approx 38,920km over nearly 1700hrs (1600km swimming, 18660km biking and 3050km running) to reach passing through race after race. I pushed my limits and managed to do things I never would have thought possible four years ago.